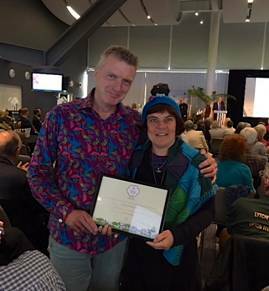 Congratulations to everyone involved in Brighton Permaculture Trust’s Racehill Orchard for winning the highest level award possible in the RHS’s Britain in Bloom Awards 2018 in the ‘It’s your neighbourhood’ category. It was the first time the orchard has been entered, making the ‘Level 5 – Outstanding’ award even more impressive. 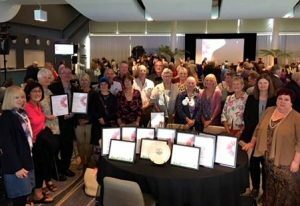 The orchard was judged on Community Participation, Environmental Responsibility and Gardening Achievement with an overall score of 91 points out of a possible 100 – a really fabulous result.